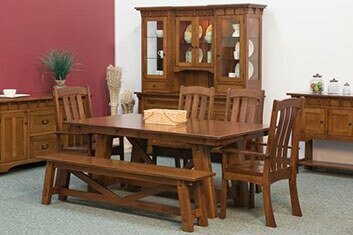 Since 2003, DutchCrafters has been the pioneer in bringing authentic Amish furniture to thousands of homes across America. The integrity of our furniture is reflected in the Mennonite values of our founders and their relationships with the skilled Amish craftsmen who build and customize our furniture. 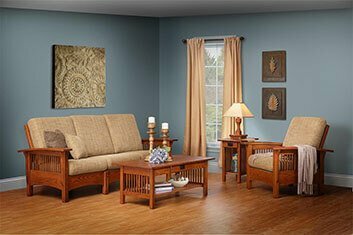 We believe that the service we provide must match the high quality of the solid wood Amish furniture we sell. From the Amish woodshop to your home to the next generation, we want your experience with us to bring a lifetime of satisfaction. Please let us know how we can help you to make sure your furniture purchase is the best you ever made. 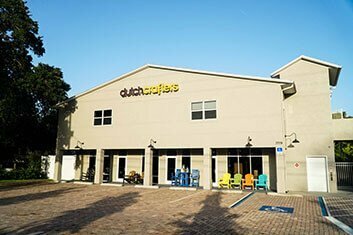 Learn about DutchCrafters directly from our customers and see the solid wood furniture in their homes or businesses. We are proud provide the kind of exceptional shopping experience that people want to write about. 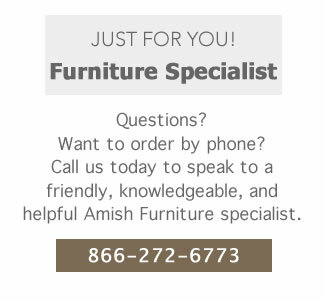 See our heirloom quality Amish furniture for yourself through our up-close-and-personal videos. 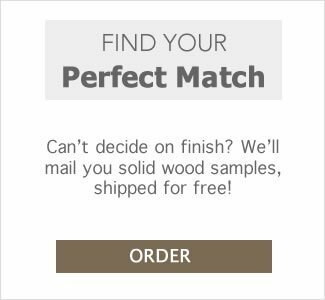 From customer reviews to product highlights to How Tos, our videos give you a better view of our American made furniture. 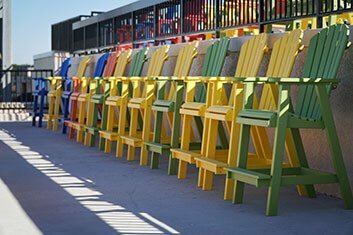 Get inspired with ideas we've gathered through the years as the expert ecommerce retailer of American-made Amish furniture. Our blog posts offer interior design advice, Amish recipes, and tips to help you create a life you love. 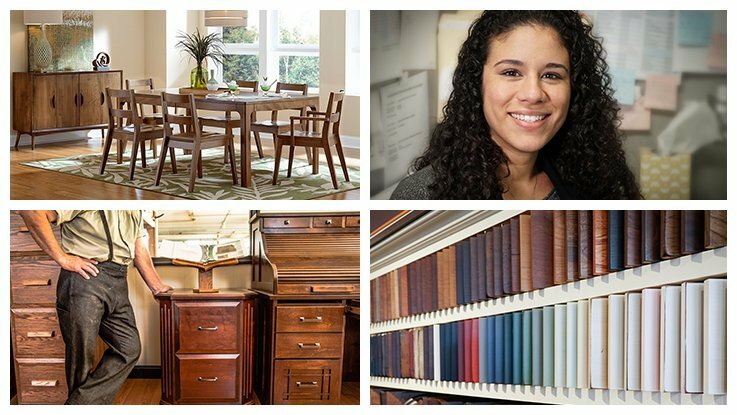 Learn about the Amish, furniture collections, wood types and finishes, and much more. The Learning Center is your home for design ideas, style tips, and buying guides, all in one place. 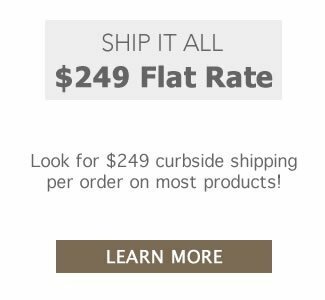 Start your shopping experience here.